HedgeBrunch’s first Swiss event was welcomed to Geneva by a perfect summer day, setting the tone well for international expansion. 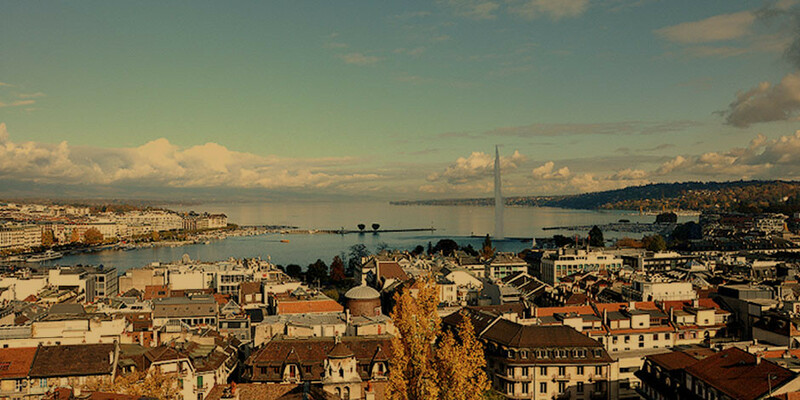 Our host venue for the day, Rooftop 42, sits atop the Rude Du Rhone overlooking the sparkling Lake Geneva and couldn’t have been a better location to welcome our guests to. Greeted with the customary glass of fizz new Brunchers from the Swiss Canton and beyond (one from as far afield as Bermuda) came together over a beautiful brunch. A high quota of Family Office and hedge fund-involved Private banks joined for the day and finding the allusive “perfect seeding opportunity” was a topic of conversation for many. It was great to see the pioneering spirit still alive and well in Switzerland and appetite for early-stage and undiscovered gems was matched only by that for the chilled bottles of rose on offer. Supported once again by Murano Connect and Peregrine Communications, the event carried on into the evening with strong connections made for all and many signing up for the next Swiss event.